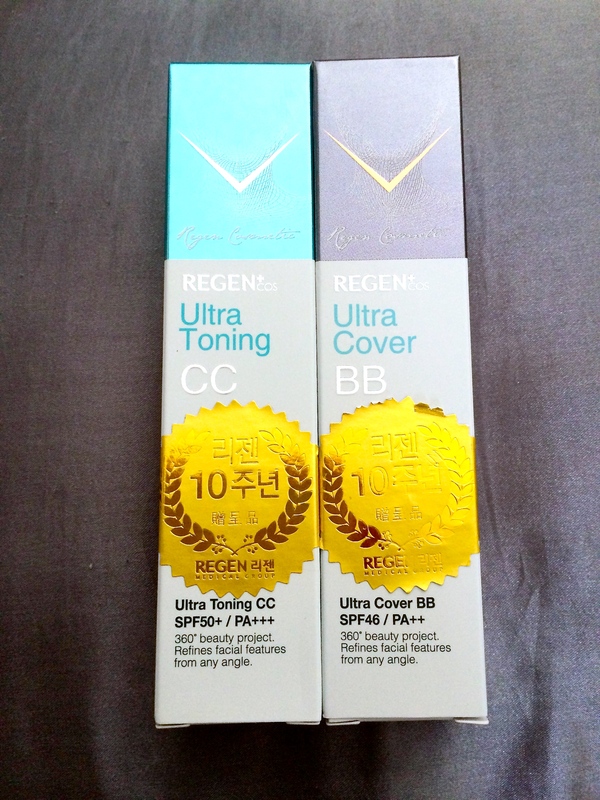 REGEN is a household name for most Koreans as they are the largest leading beauty medical group that provides services like plastic surgery, dermatology & dentistry. 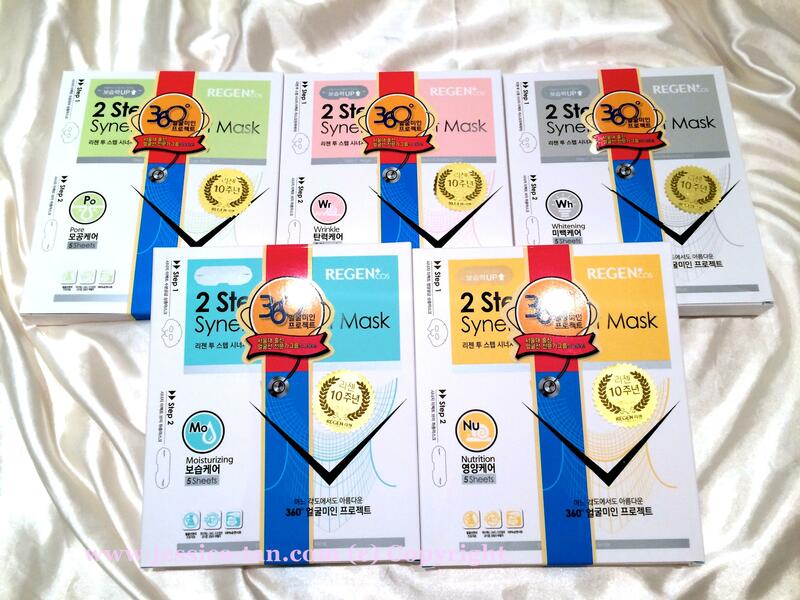 Since 2010 REGEN received the Grand Prize of Medical Korea every year and they are the no.1 brand in the plastic surgery part of the Korean Customer Satisfaction Index. Dr. Kim Woo Jung, Director of REGEN Clinic, who is ahead of his time, went ahead and developed cosmetics to reflect the distinct characteristics of cosmetic surgery and help the cubic effect. 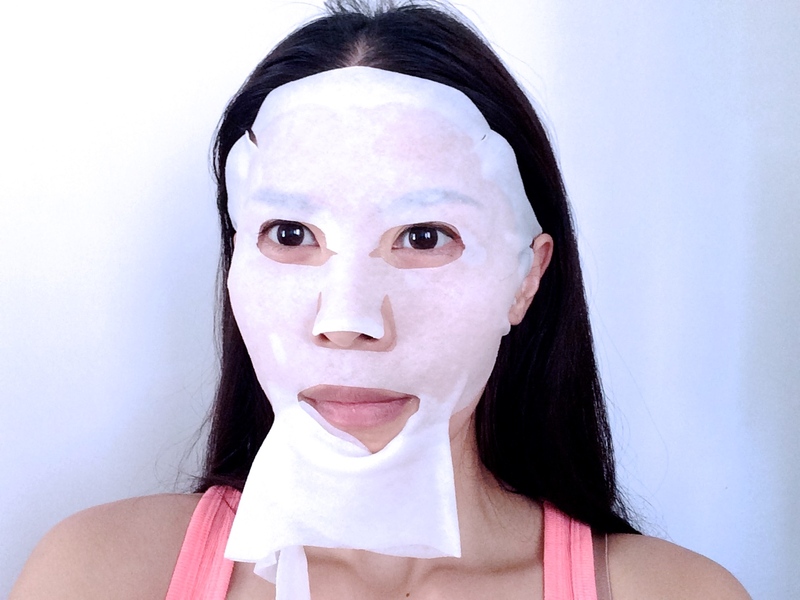 As a result he founded a way to provide a off-the-counter mask to satisfy Asia’s thirst to achieve a small & cubic face through the 2 Step Synergy Effect Mask & V Fill-Up Mask. 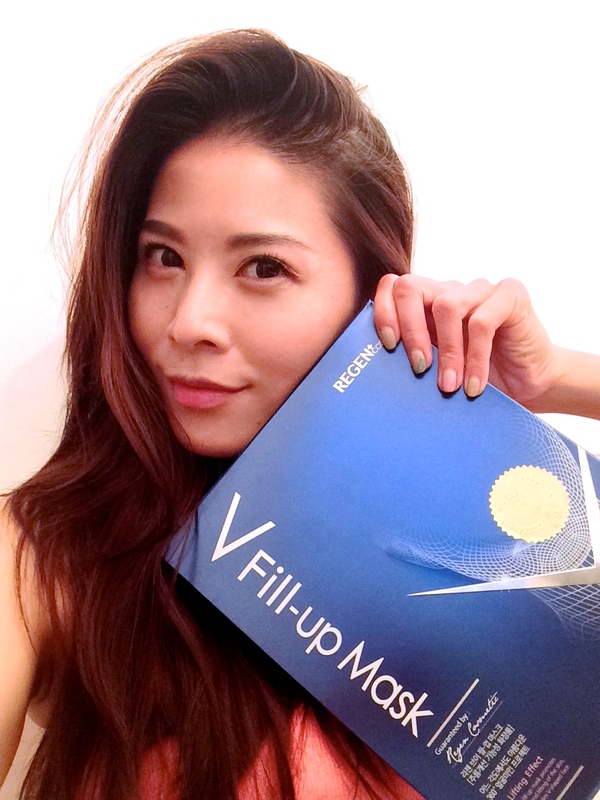 I got myself some of their masks to try out and was eager to see the effects of a more V-Shaped and firmer face. 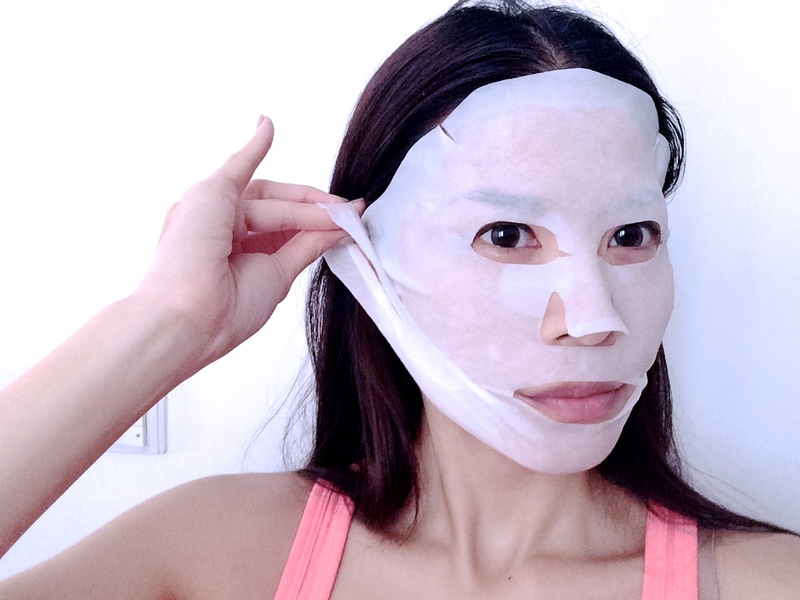 (who doesn’t want a slimmer firmer face with smooth pore-less skin?!) 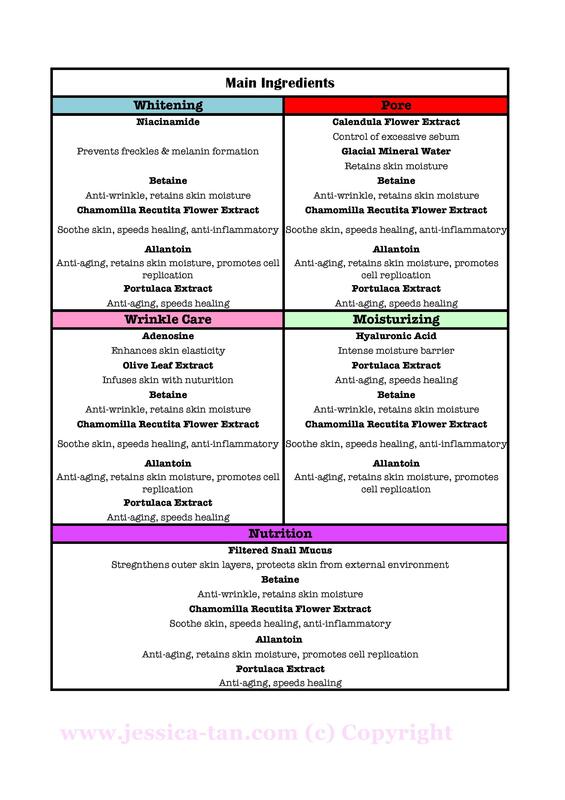 Did some research and managed to find out the key ingredients used in their masks. As the packaging is entirely in Korean, I did up a simple table of the key ingredients in English to share with all of you! The above list is for the 5 different mask types the REGEN has for the 2 Step Synergy Effect Masks. 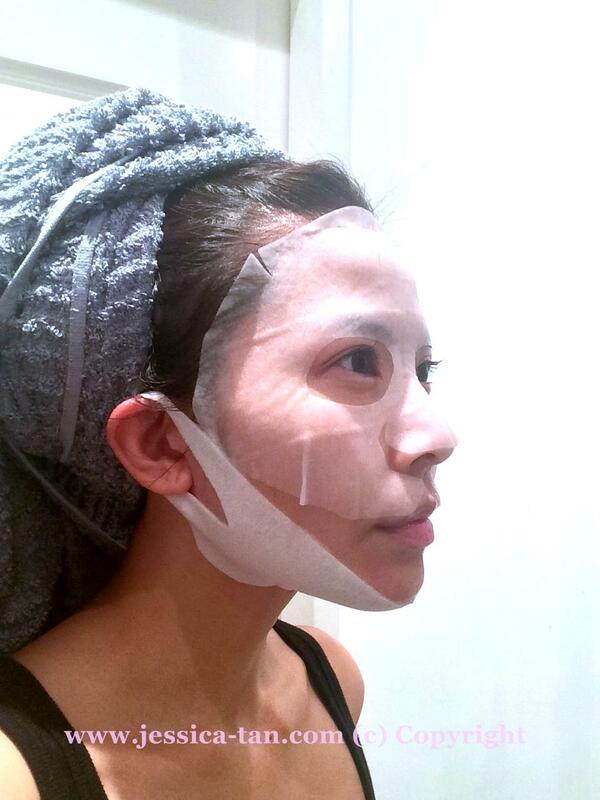 They all carry the same 2nd step mask for the V-Shaping effect. This mask uses Halophyte, which is an ingredient from the polar region, to help moisture circulation of the skin to provide a sharper face contour. It reduces water retention in the jawline area making the face look slimmer and more picture perfect. 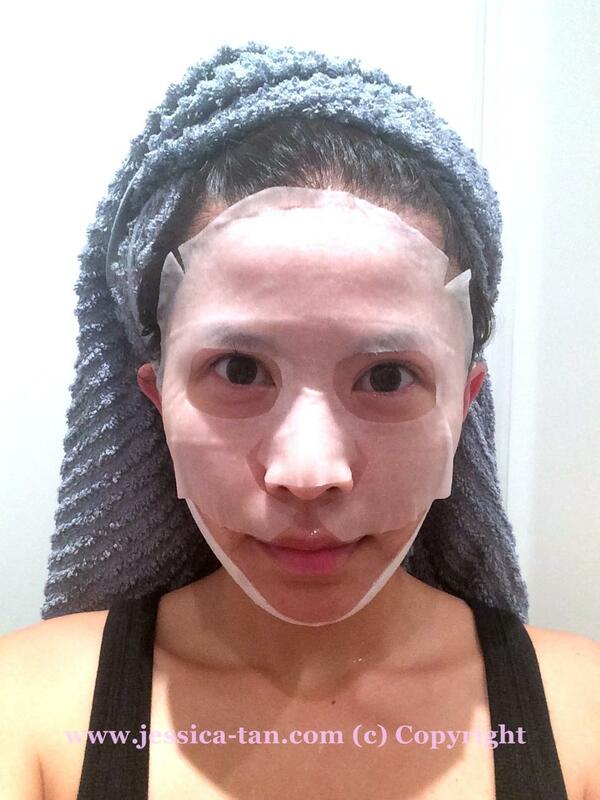 I decided to try out the masks for pores first as I am most concerned with my open pores around my cheeks. 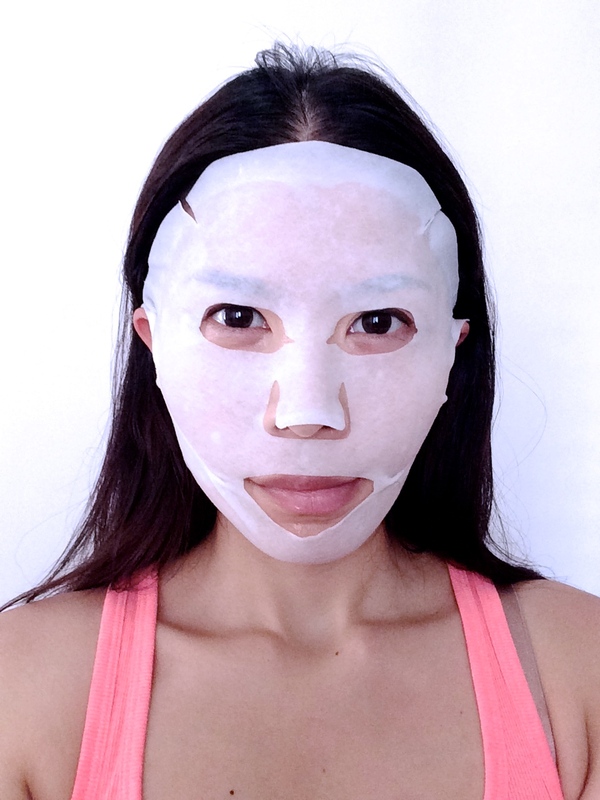 The application of the mask is fairly straight forward with the only difference of the V-shaping mask in step 2. Since the instructions is entirely in Korean, this video helps a lot with the application of the mask just to ensure we are using it right. Leave the mask on for a minimum of 20 minutes. I removed the step 1 mask after about 25 minutes but left the shaping mask on for an additional 10 minutes hoping to get better results. Immediately, I went to the mirror to check my pores and miraculously they were shut tight. The exact results I wanted! 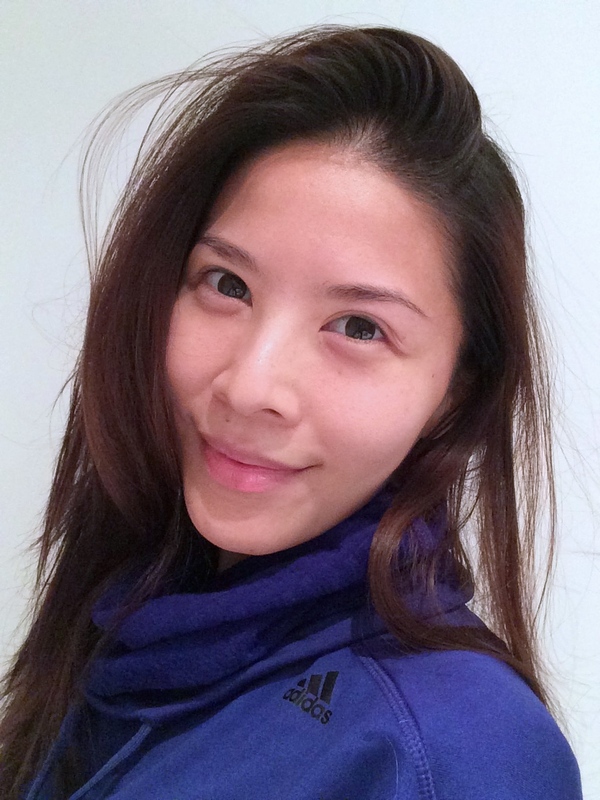 As you can see from the photo below with my make-up free face. That additional 10 minutes came up and I removed the step 2 mask. I could tell that my jawline was slightly smaller. So I used the mask again on the following night to enforce the results. 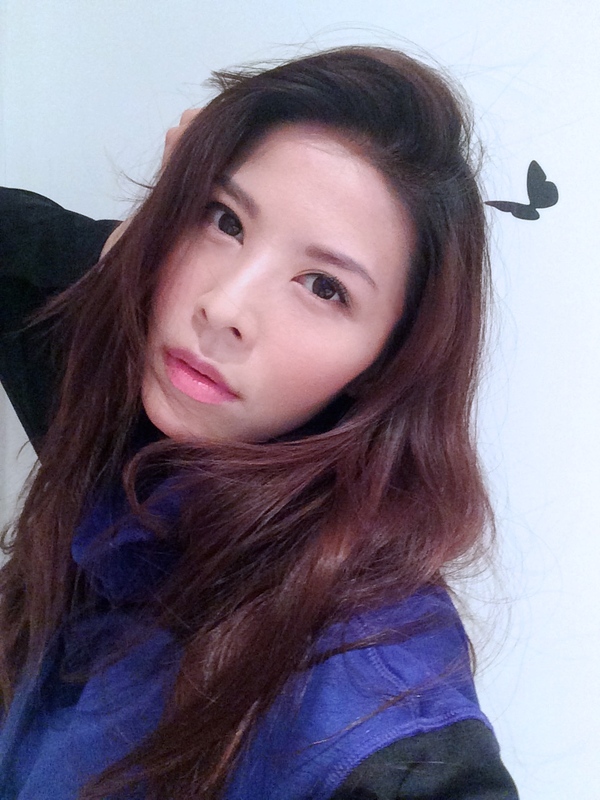 This time I found jawline slimmer and sharper looking with the puffiness of water retention gone. 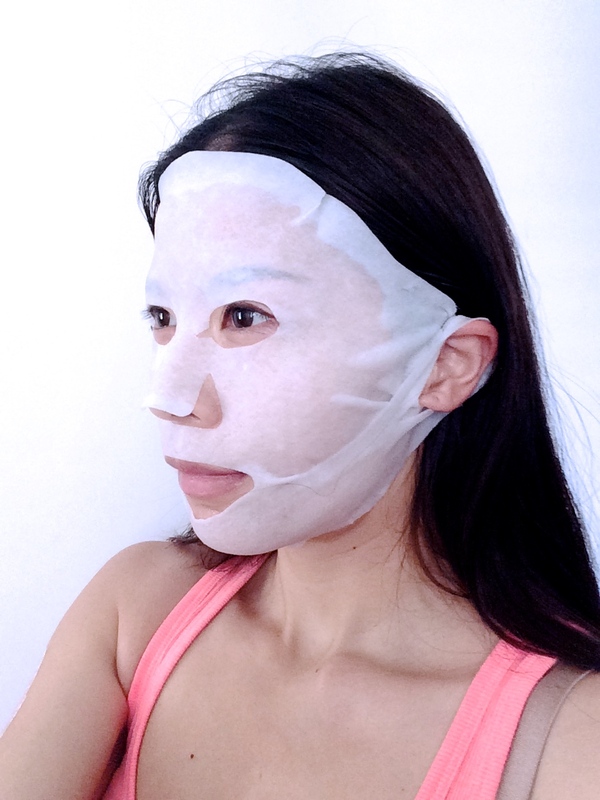 Results: I would say that this mask is really effective in both the pore reduction and V-shaping. Especially so for those of you who tend to have a rounder face from water retention and fatty deposits and not because of bone structure. 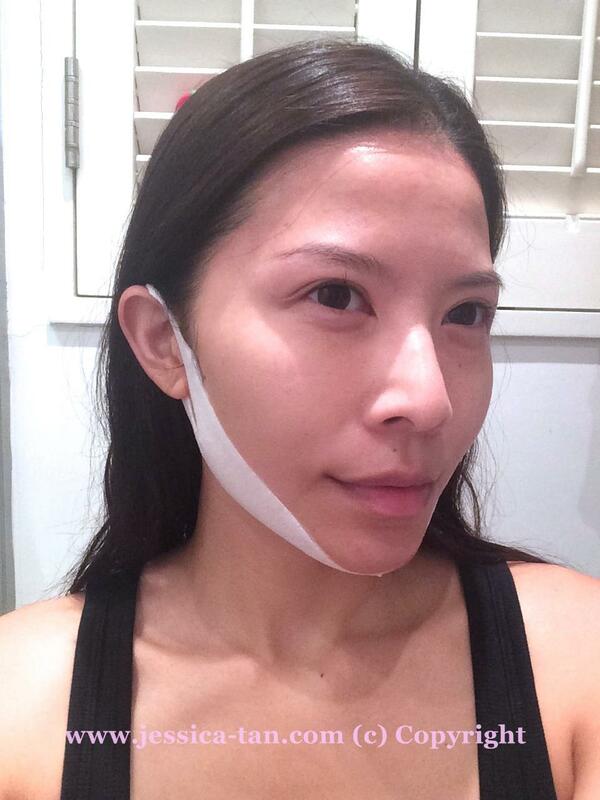 (Why I emphasise on bone structure is because I have a squarer jawline on one side compared to the other and this won’t make my face magically symmetrical, just smaller and sharper) The pressure applied from the V-Shaping mask applies a comfortable but firm pressure that tightens the skin tone and flushes away excessive fluids in the unwanted areas including your double chin. It’s no wonder that Paris Hilton unveiled that REGEN’s Synergy mask is her secret go-to mask especially on plane rides. 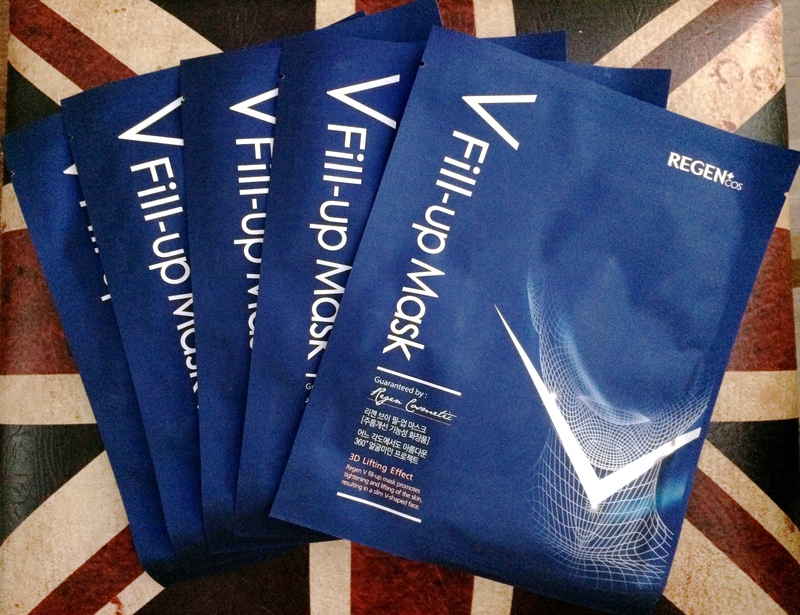 Look out for my next blog post of REGEN’s V Fill-Up Mask for smoothening out fine lines and wrinkles on top of reshaping your face shape naturally. 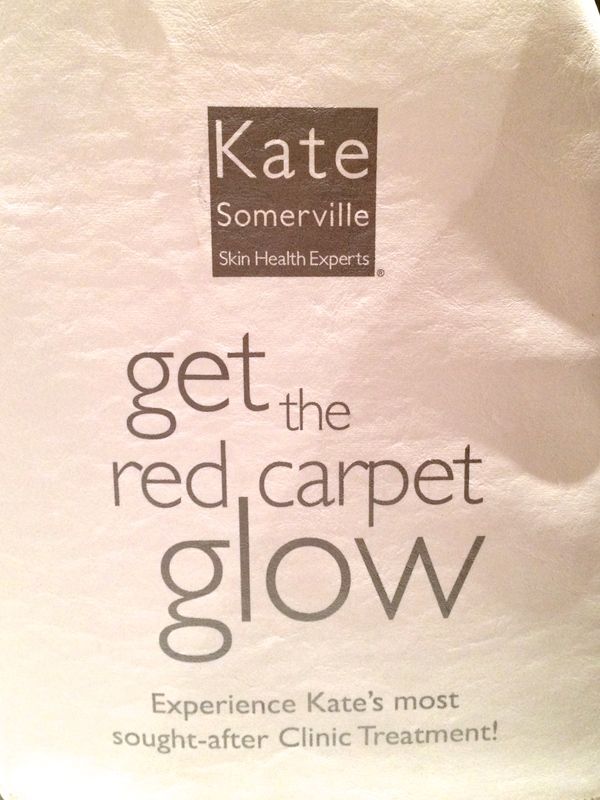 Kate Somerville Hong Kong is currently having a special promotion for their customers – for every HKD$3000 spent on any of their products at Kate Somerville beauty counters in Lane Crawford (TST & IFC), you will receive a 45 minute Red Carpet Glow facial for free! 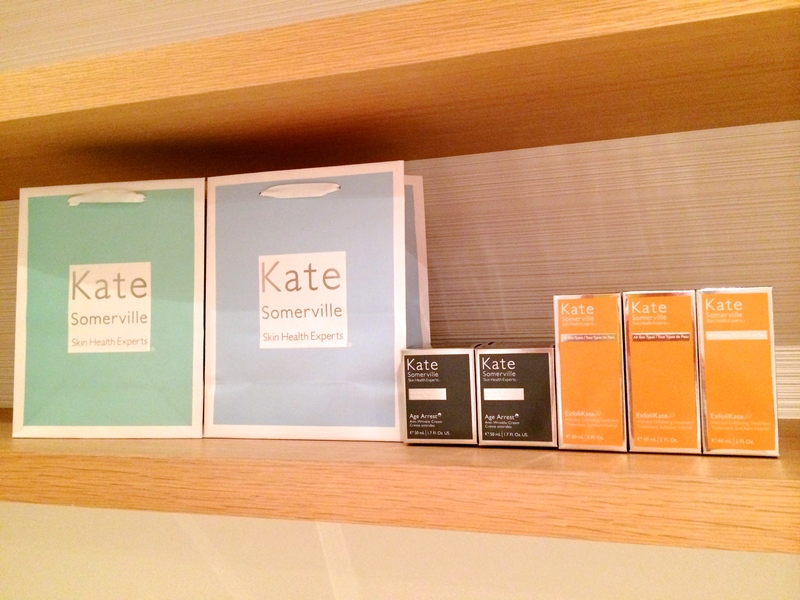 When I arrived at Lane Crawford Harbour City, the Kate Somerville beauty advisors escorted me to their special treatment room inside Lane Crawford. 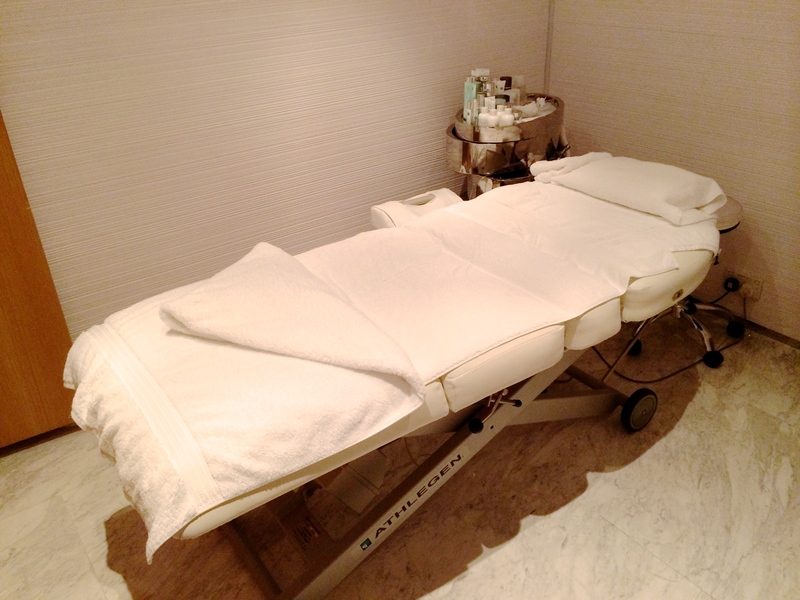 Spacious and highly private, the treatment rooms are neatly hidden away from the beauty counters. 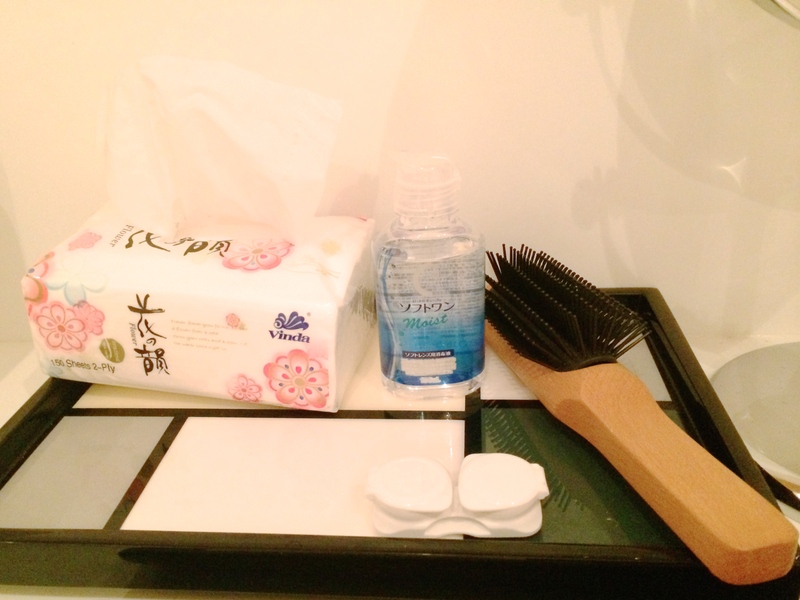 In the treatment room for Kate Somerville, I noticed this little tray that is so thoughtfully laid out for their customers to use – make-up remover, contact lens case & solution & a hair brush for you to freshen up after the treatment. Love these subtle touches! As I lay down to start the facial, Yen explained to me that today’s facial uses Oxygen therapy to rejuvenate your skin and allow better absorption of Kate Somerville’s star products – Age Arrest Hydrating Firming Mask & DermalQuench Liquid Lift. Yen first started with ExfoliKate – a quick 2 minute intensive exfoliating treatment that you can even do it yourself at home. It uses microbeads and fruit enzymes (Could smell the pineapple & papaya scents when applied on me, kinda felt like I was having a Pina Colada on my face! Super tropical!) 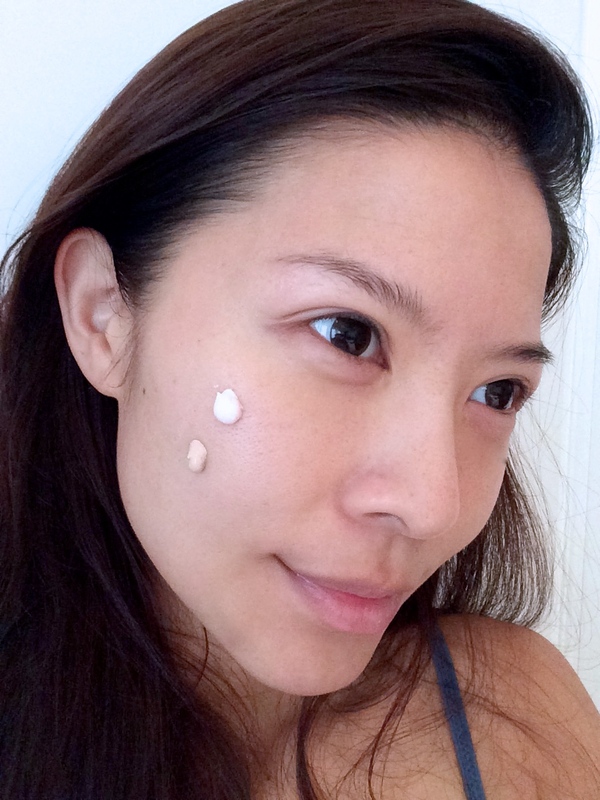 to clean pores and remove dead skin cells, and salicylic acid to balance hydration. 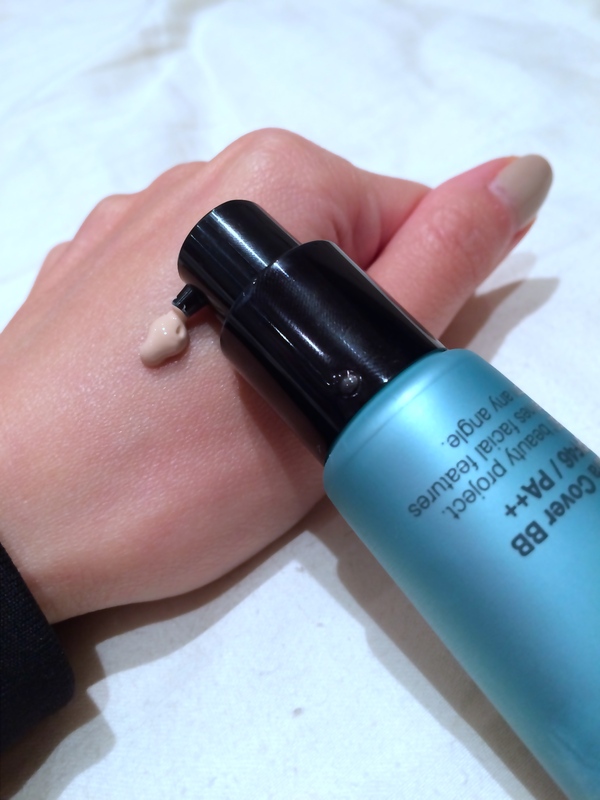 The first minute after application, my skin stung a little as the acids naturally worked its magic to remove the dead skin cells, I was told that this is normal and nothing to worry about. 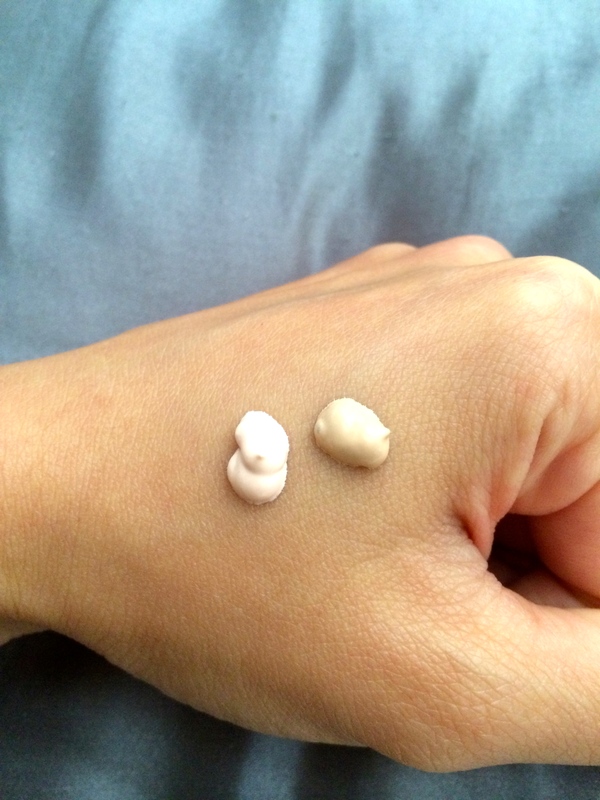 After 2 minutes and ExfoliKate was washed off, I immediately felt that my skin was smoother, softer and surely looked brighter! Wow! Impressive. 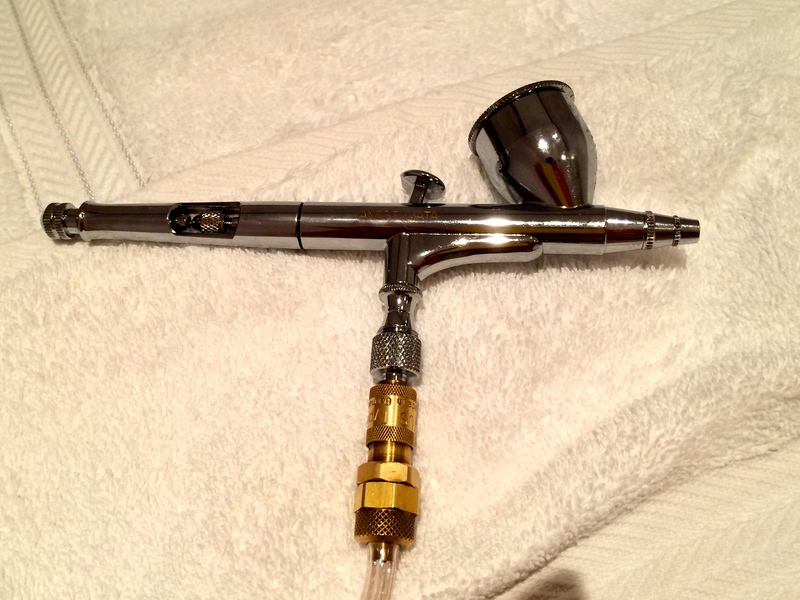 Next, Yen prepared the oxygen spray applicator and mixed in DermalQuench Liquid Lift treatment serum in so that it can be sprayed directly onto my newly exfoliated face mixed with oxygen to enhance the absorption effects of the serum. DermalQuench Liquid Lift infuses the skin with 3 powerful ingredients in the advanced HydraFill complex – wrinkle-relaxing PFC-Oxygen Carriers, fast-penetrating Hyaluronic Acid and radiance boosting Rare Botanical Extracts. 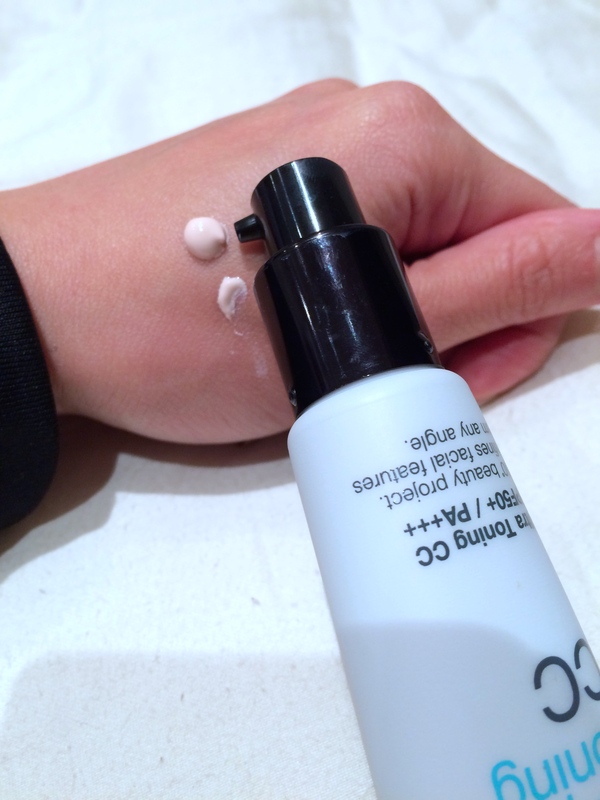 Yen concentrated the oxygen/DermalQuench spray on my eye area and chin as these are my problematic areas – dry and lack-lustre. Immediately after this treatment, she brought over a mirror to show me the instant effects. 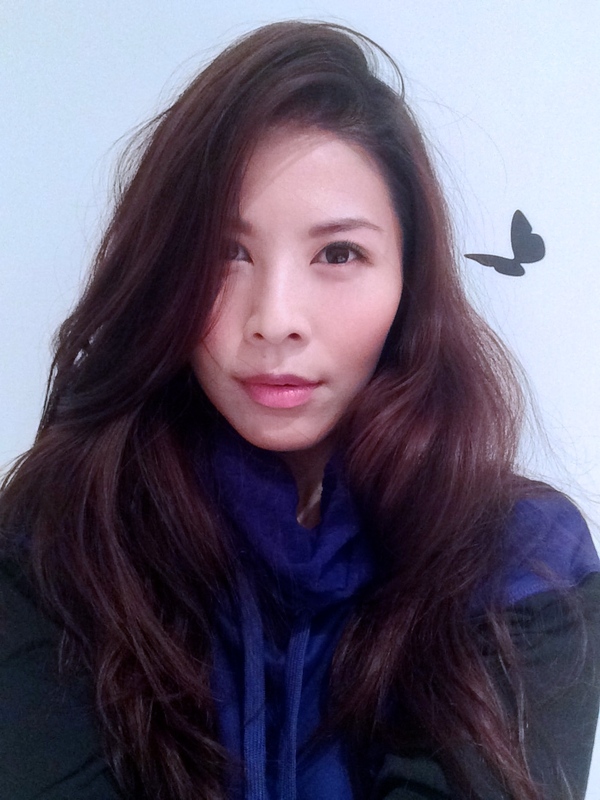 My complexion was even toned, eye area and chin-line looked brighter, fine lines plumped up and skin felt firmer. Complexion looked so shiny & smooth! 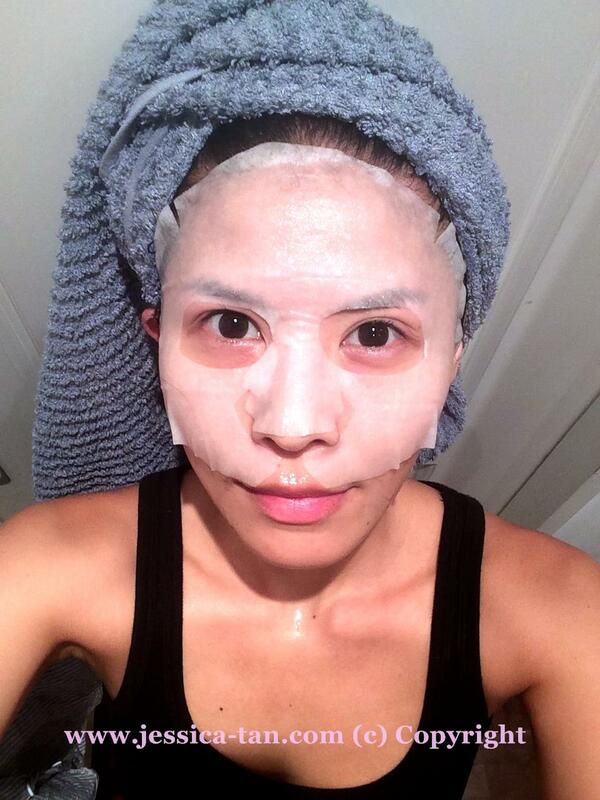 The last step is the Age Arrest Hydrating Firming Mask. 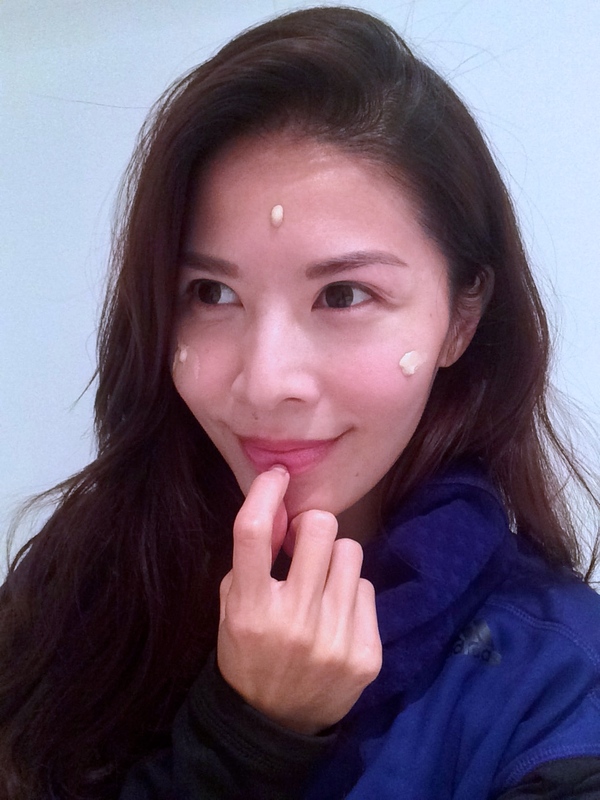 This mask uses a Nobel Prize based Telo-5 technology to reduce the appearance of wrinkles, improve skin firmness and elasticity and significantly hydrate the skin. White Water Lily extract and pure Ceramide-3 help firm skin, improve elasticity and replenish lost lipids. 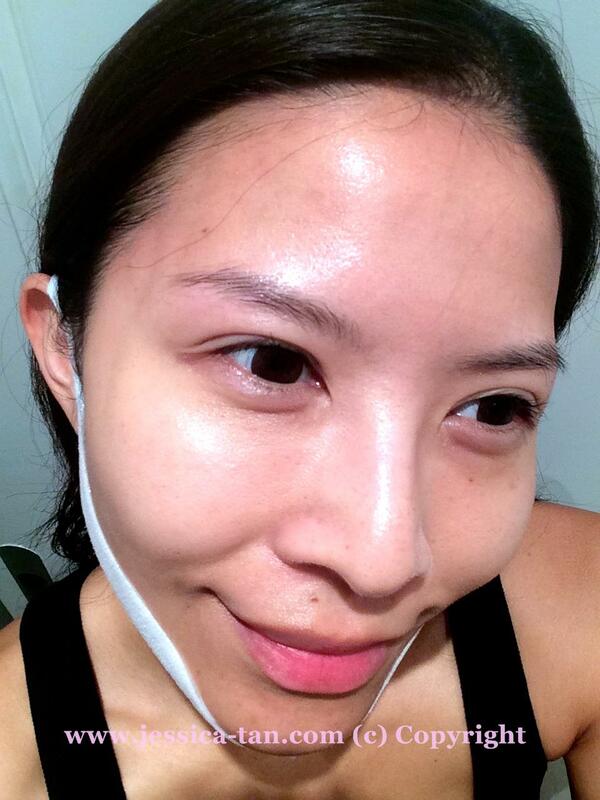 I love how cooling and refreshing this gel like mask felt on my skin. After 10 minutes or so, Yen washed off the mask & applied sunscreen and I was done! 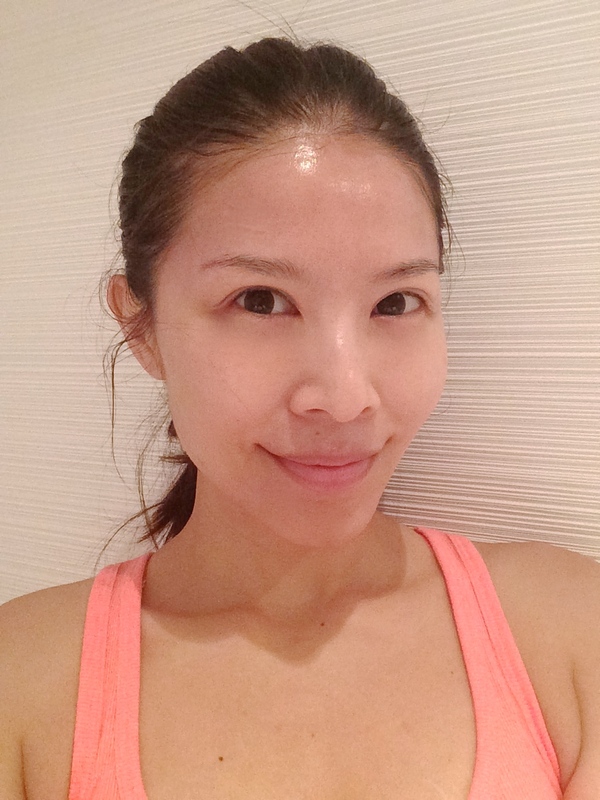 I took a photo of myself immediately after this facial without a drop of make up and I loved how beautiful my skin looked! Fresh, radiant and flawless! Literally a Red Carpet Glow! 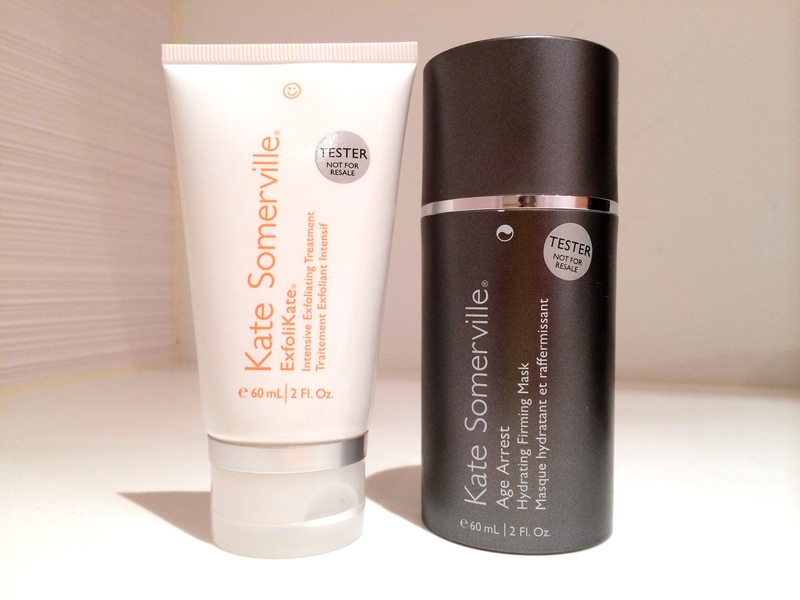 Thank you Kate Somerville! I am an immediate fan! After giving much thought and contemplating over this for a couple of years, I’ve decided to give natural fillers a try! I’ve always wanted my upper lip to be slightly fuller than what it already is. Always found “pouting” in front of the camera a huge challenge for me as my upper lip was thin and I had to really be conscious and controlled with my lip muscle (believe it or not it’s a lot of muscle control for me and didn’t come naturally) to look good with that “parted lip look” that photographers really love! 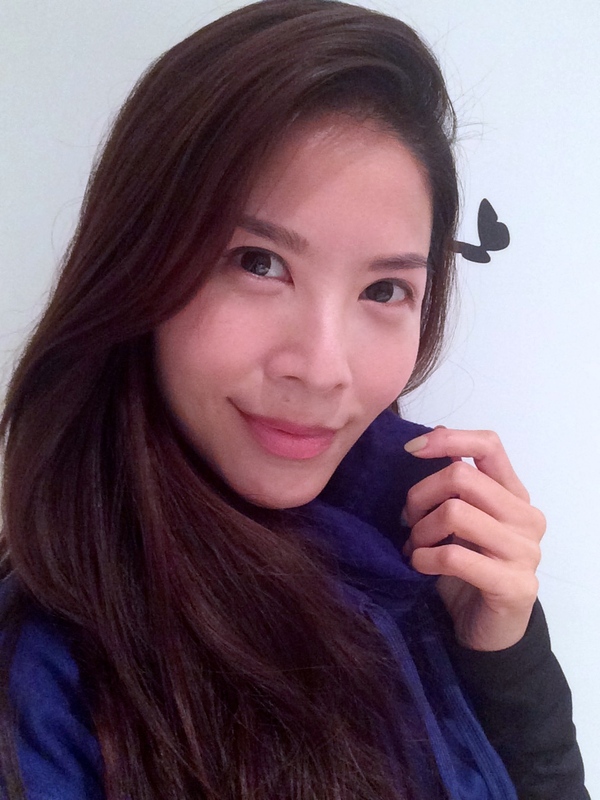 I consulted Dr. Dennis Kwan from Dermacare in Ion Orchard and he gave me very honest and reassuring advise about doing lip fillers. My hugest concern raised was I didn’t want my lips to look unnatural or overly filled and have “sausage lips” like how some Hollywood celebs like theirs. Dr. Kwan did say that my upper lip was slightly thinner than usual and when I smiled it totally disappears. He advised that I only really need fillers for my upper lip and very minimal for my lower lip just to even out the fullness overall. So after raising my concerns and repeatedly telling him I want it natural and not over filled he reassured me that I will have beautiful lips after this session. I went ahead. 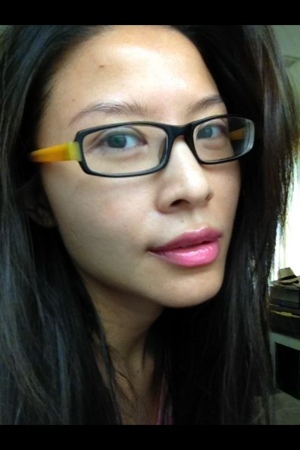 After my RevLite Laser session on my face, I went forth to get my lips filled. Numbing cream was applied on my lips for about 25 minutes so numb and prep my lips for the injections. NERVOUS!!! The uncertainty of the outcome was kinda nerve wreaking but yet I was excited at the same time as I wanted to see how I’ll look like with fuller, poutier lips! 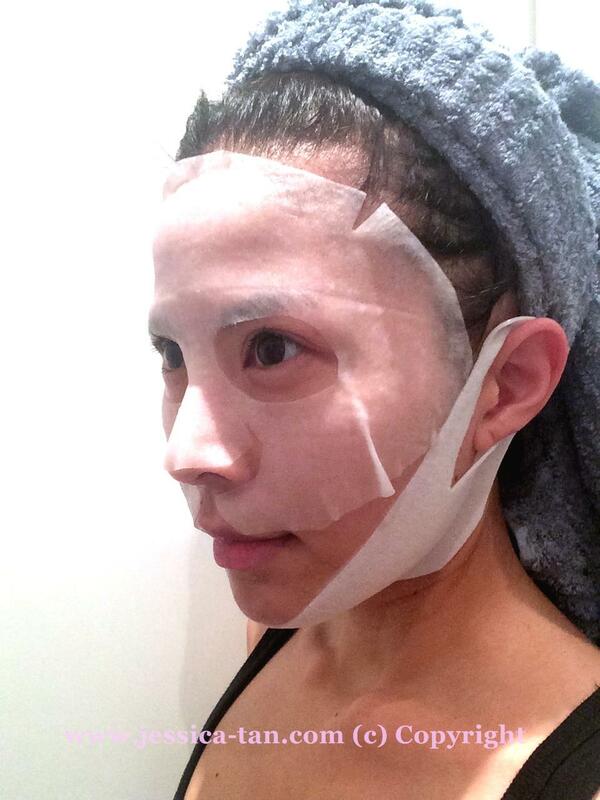 After the numbing cream took effect, Dr. Kwan came back and started with the procedure. Honestly, even with the numbing cream, the injections still hurt. 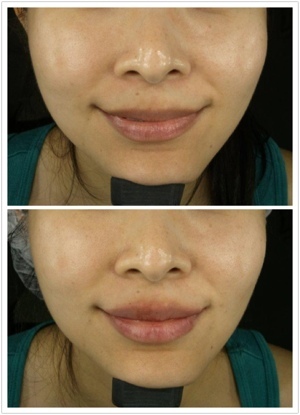 (explained by Dr. Kwan that our lips are extremely vascular and pumping liquid into it will definitely hurt a little) I just kept thinking to myself “no pain no gain!”. After about half and hour and “balancing” out my pout. It was done! And I’m extremely happy with the results!!! My lips still look like mine just with a bit more “meat”. Kinda how it looks like after eating lotsa spicy food and it swells! Lol. And there was no bruising on my lips! Happy with the results, I immediately took photos of myself and sent it to my close girlfriends to rave about it to them. Full lips for the next 10 months and the pain was well worth it!